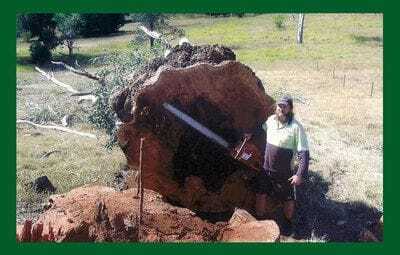 If theres one statement that were proud of here at Brisbane Tree Lopping, its this: We are the Big Tree Experts! 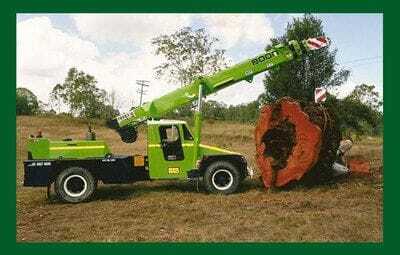 No tree is too big for us to tackle, and we guarantee that if you have a large tree that needs removing, we can remove it. In fact, theres nothing more we love than the satisfied expression on the face of a client whos enjoying the new view of their cleared yard with everything intact and as clean as it has ever been.